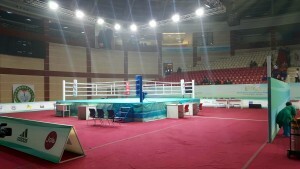 As the 2016 Olympic Games are fast approaching, the Boxing’s world is reaching the final stages of the qualification process with less than 50 days to go before the opening ceremony. The AOB World Qualification event is the first open qualification following the continental qualifiers that took place over the last few months. With 39 quota places available, 365 boxers from 92 countries are taking part in the competition from June 16-25th. 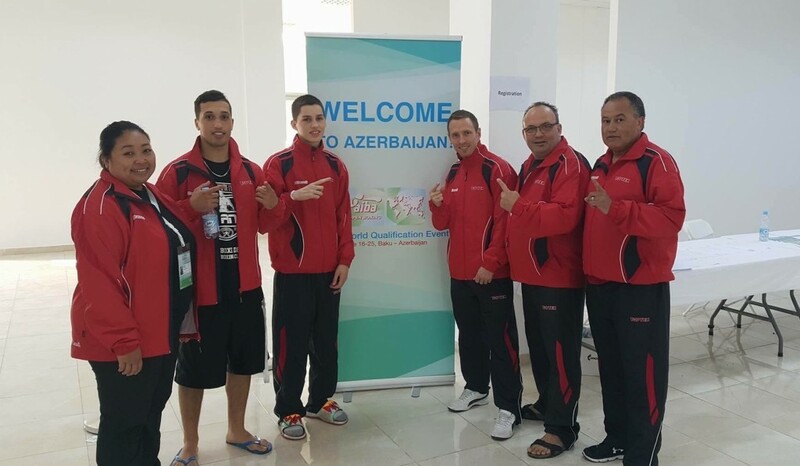 Thomas Blumenfeld, David Gauthier and Mohammed El Abdouli flew to Baku, Azerbaijan in the hopes of grabbing one of the five spots available in their respective weight categories. 75 Kg Clovis Drolet and 81 Kg Samir El Mais were unfortunately unable to participate in the competition due to medical reasons. 60 Kg David Gauthier was the first Canadian to step into the ring during session 1, right after the draw. David had come very close to qualifying during the Continental Qualifiers in Argentina as he was one victory away from his Olympic dream. Unfortunately, the 60 Kg Canadian representative was unable to beat his opponent and lost 0-3 against Pachanya Longchin from Thailand. 69 Kg Mohammed El Abdouli stepped into the ring next after receiving a bye for the first round of preliminaries. Sadly, Mohammed lost by a unanimous decision against Bulgarian Simeon Chamov, who has now advanced into the medals’ round and has therefore qualified for Rio. 52 Kg Thomas Blumenfeld, who is the youngest National Team member, was the last Canadian to enter the competition as he also received a bye for the first round of the tournament. Although he showcased great boxing skills, the decision favored his opponent, Dodji Ayigah from Belarus. 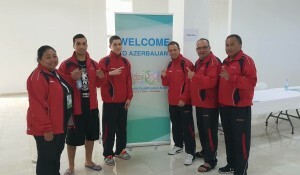 ” Our boxers can be proud of their performances as they faced tough competitions. With the World Qualification Event coming to an end, our focus is now on the final preparation for the Olympic Games. ” said Daniel Trépanier, Boxing Canada’s High Performance Director and National Team’s Head coach.